Includes: Ultra PC™ % Flowmeter, Universal Cabinet Slide PC/DC (slide mounts to left, right, or under cabinet), Mounting Adapter 24552, Scavenging Circuit II. Order quick connect hoses separately. Allows Ultra PC % and Ultra DC flowmeters to be mounted within cabinetry. 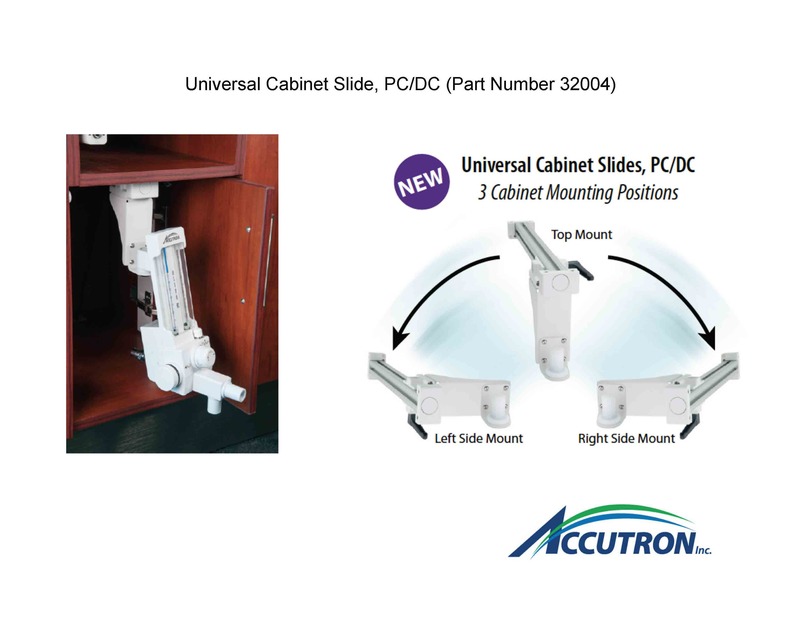 Slide mounts to left, right or under cabinet (includes Mounting Adapter 24552). Includes: Scavenging Circuit with Vacuum Control Valve, Corrugated Tube and Reservoir Bag. Includes a complimentary sampling of ClearView™ Single-Use Nasal Masks (nasal masks included are representative of all sizes available).